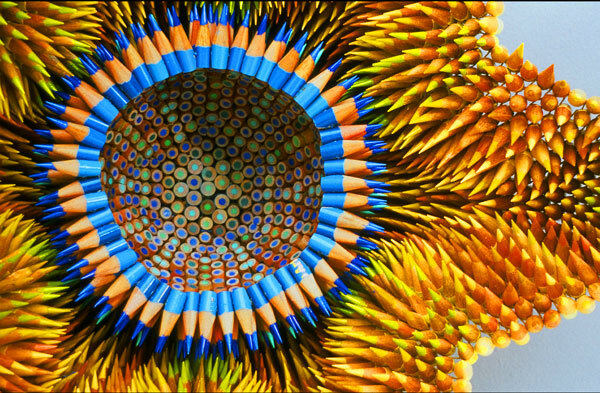 Her name is Jennifer Maestre and she is indeed interesting. She uses colourpencils as the fabric instead of, on fabrics. It’s really cool and interesting.I get amazed by her work and at the same time, have no clue where I would put it in my own home.